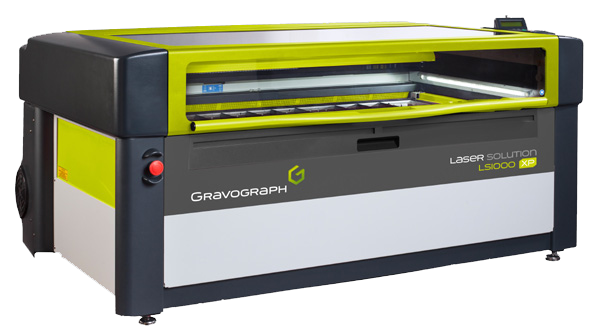 One of our latest additions is a brand new laser engraving machine, a Gravograph LS1000XP. 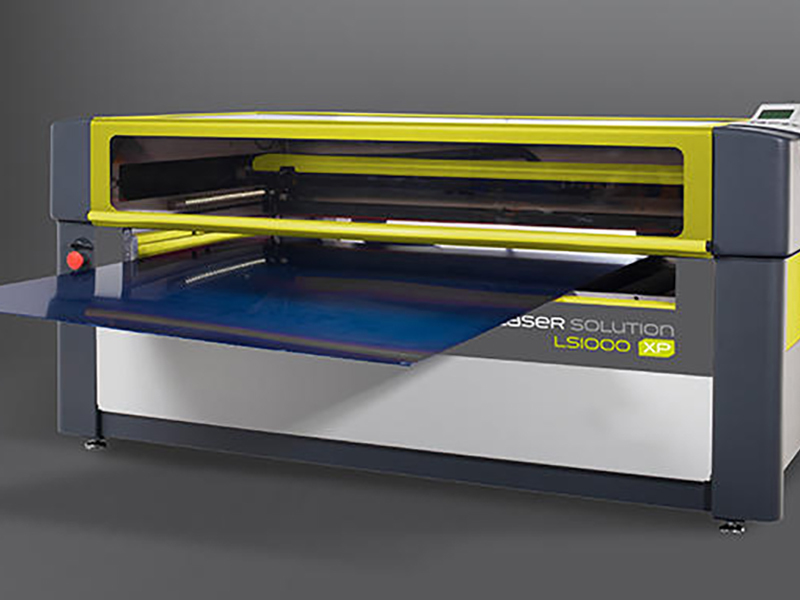 This boasts a 1200x610mm bed with 300mm vertical capacity and a 4m/sec work speed. 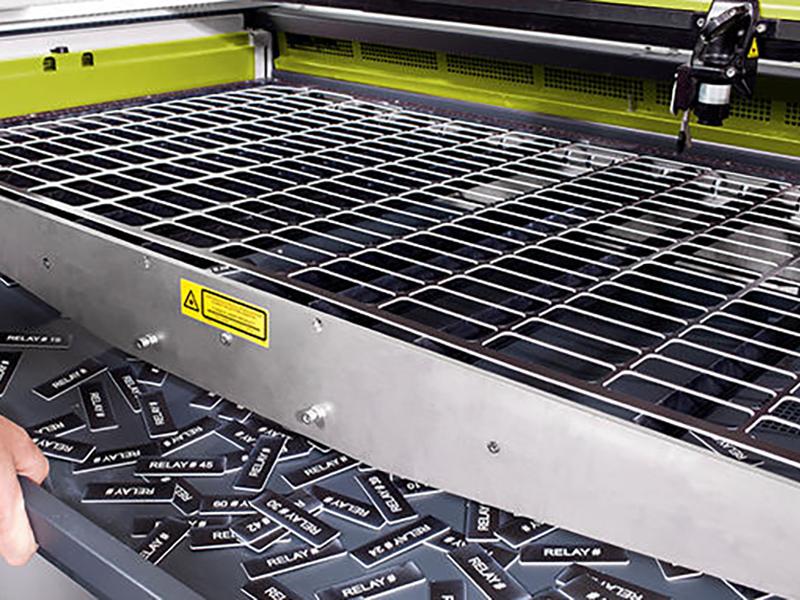 Using a 60W CO2 laser we are able to offer engraving on a variety of metals and plastics with multiple finishes. 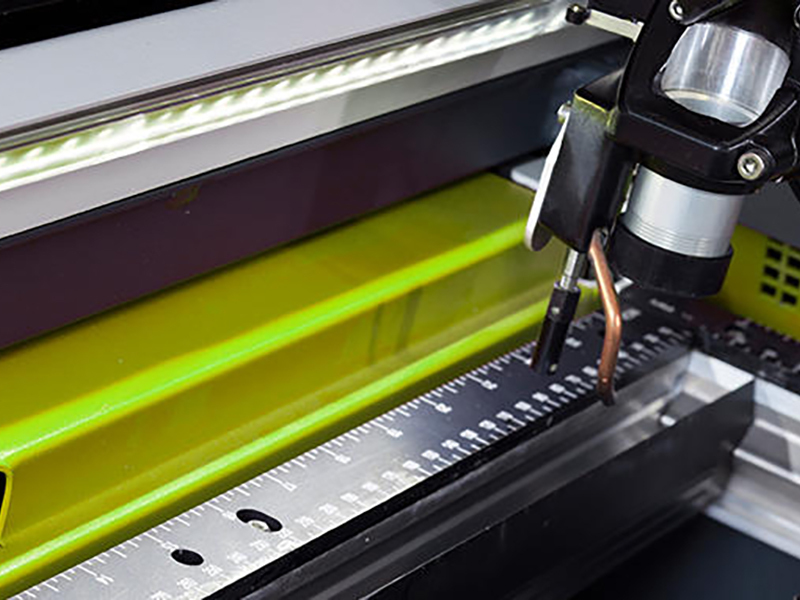 Coupled with state of the art software we can mass produce identification labels, print barcodes, symbols and pictures as well as print onto 3D products. 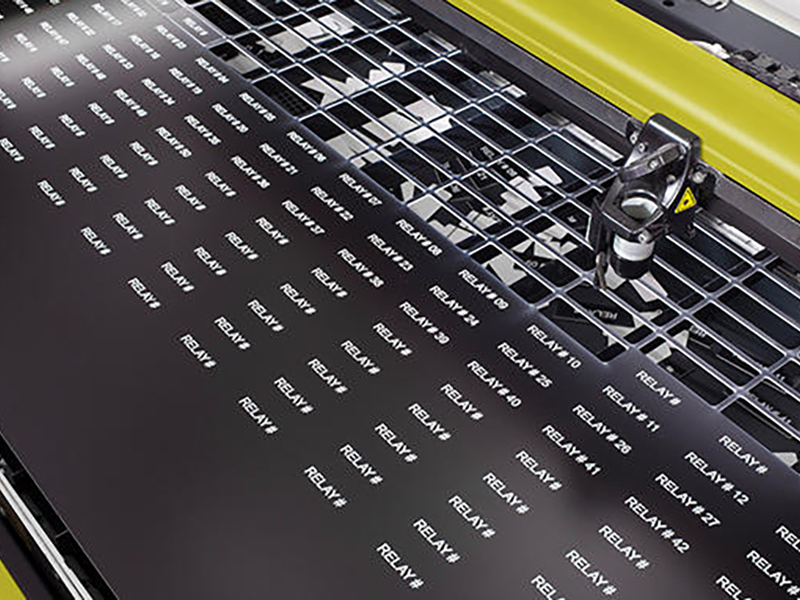 Within our final assembly and packing department we have included a dot matrix ink jet printer. This is fitted to a custom built sliding table fitted with an encoder to ensure accurate repeatability and ease of use. 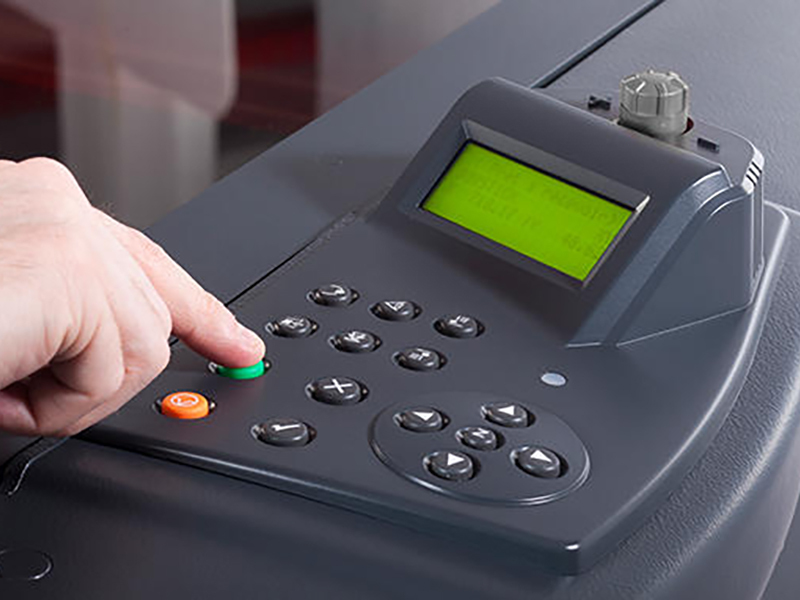 This machine can print in a vast number of combinations of font width, weight and height and also include barcodes, graphics and serialized numbers. The ink is aviation approved and is very hard wearing and resistant to chemical erosion. 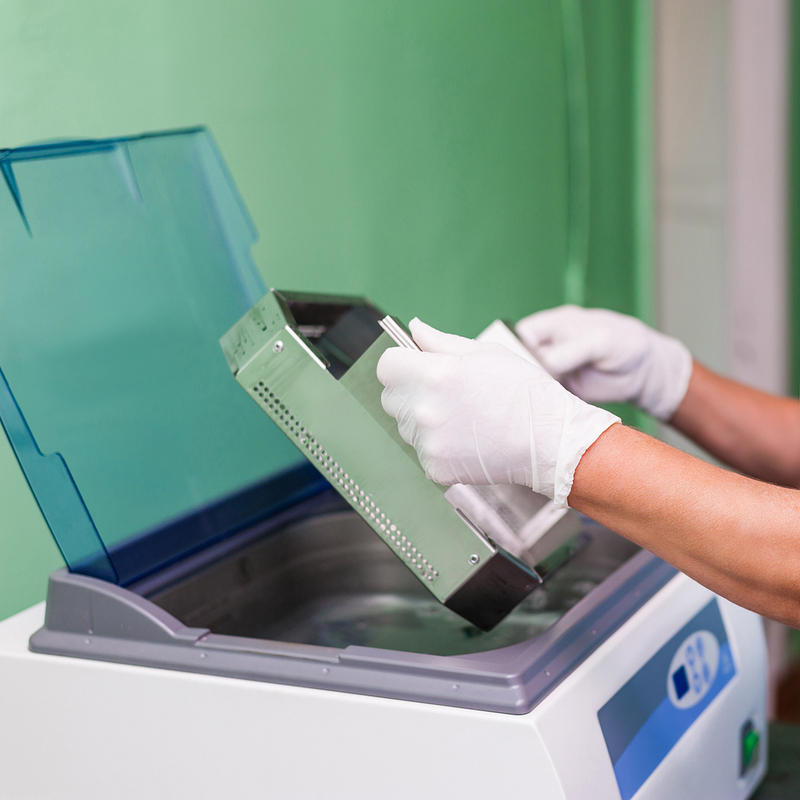 For customers who require precision cleaned parts we have an IND265D ultrasonic cleaner. This machine provides an aqueous, deep clean with a 750x550x640mm tank. 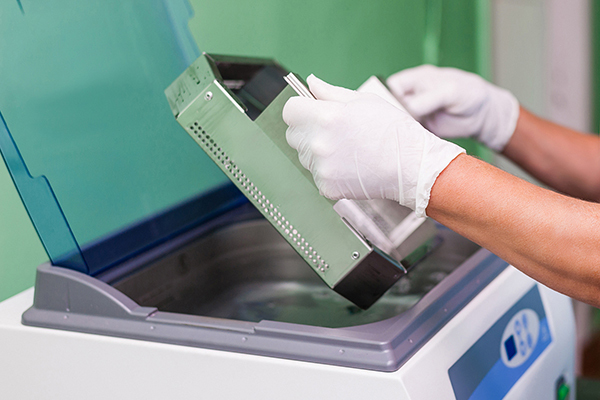 Situated in a stand-alone clean room, using this and other cleaning methods we can supply contaminant free, heat sealed components to the semi-conductor industry. As part of the cleaning preparation we can electropolish in house. 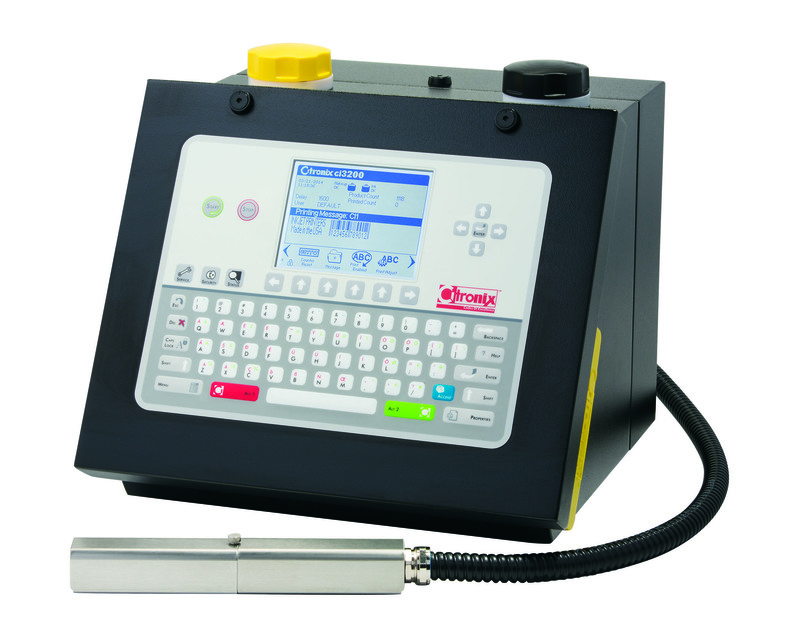 The electrolytic cleaning machine removes discoloration and dirt left behind from welding. resulting in a clean and polished joint on both MIG & TIG welds. Mechanical, pneumatic and electrical integration. We can deliver on mechanical, pneumatic and electrical integration, whether its a simple case of fitting a free issue switch or supply of a complete electrical control system we are always keen to work with our customers to ensure we are giving them a complete solution. In addition, our solutions are enhanced through Bridmets global supply chain and support services. As part of our final cleaning and packing process we can also offer a kitting service. We can either supply custom built containers made from plastic, correx, cut foam, cardboard or timber, or use free issue containers. 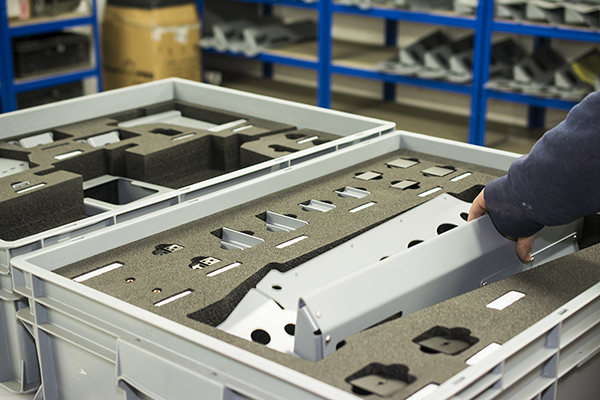 Situated in our clean packing department, parts can be heat shrunk to be kept clean and stored in a bin system. To support this service we have coupled it with a custom built, barcode supported, software package. At Bridmet we understand the importance of packaging and labelling. We either supply KANBAN, line side or direct to stores against schedule, call off or traditional forecast purchase orders. We therefore take great care in this area. 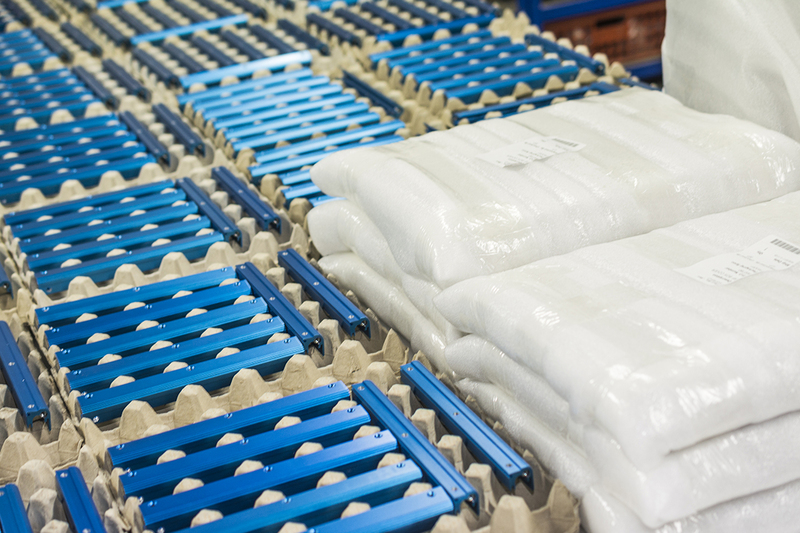 We have dedicated staff and resources so that we can accommodate any packing or labelling requirements you may have.